Solving problems before they happen with inspections completed by trained professionals, protecting your asset in the process. Your property is an asset that has to be taken care of. While traditional property managers tend to check over the properties they manage once or twice annually, we have inspections happing once or twice weekly. Every time a guest checks in or checks out, we provide a property inspection to ensure nothing is ever overlooked. Keeping track of your property’s data relating to how it looks, over time, we are able to put the necessary preventative measures in place to avoid problems before they happen. Breezybnb takes property management seriously. Between bookings, we perform a property inspection to ensure we’re on point with your asset. When someone allows issues to fester, the problems tend to grow. Our strategy involves handling any problems prior to them becoming a serious issue. This has the potential not only to save you thousands of dollars but ensure your asset never becomes a liability. Simply saying your property looks good is not enough. 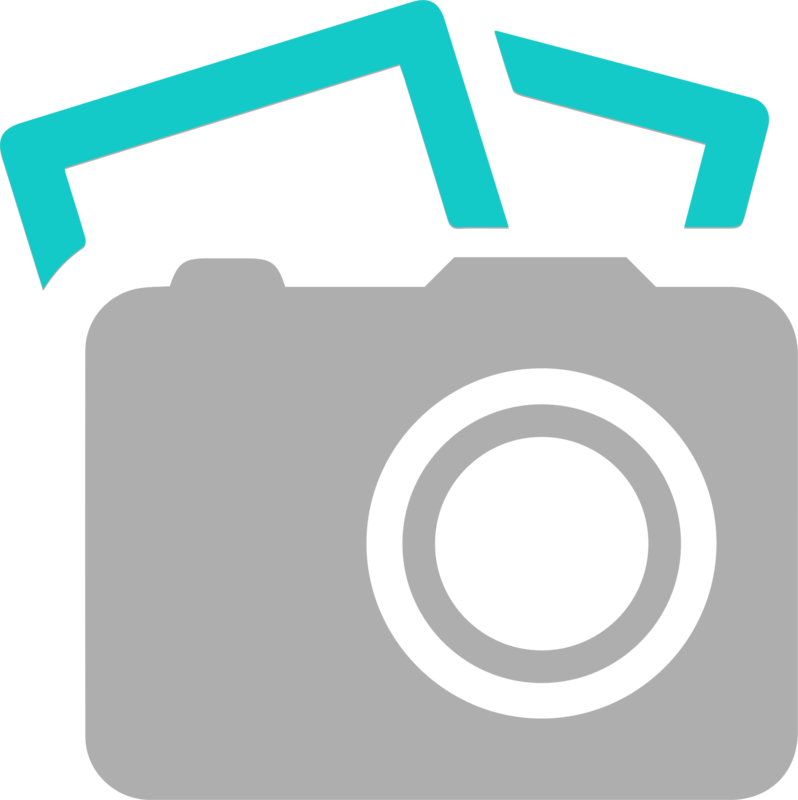 Each time a Breezybnb property manager completes a property inspection, photos are taken and recorded, allowing us the evidence we need to ensure there are no problems. These photos also act as the evidence necessary when handling any insurance claims in case a problem ever occurs. With these measures, Breezybnb ensures your property is taken care of regardless of the circumstances. When checking the property, if there is ever a time that anything seems as though it is out of place or in need of extra attention, we’re instantly notified and our Operations team is on it. The reports we take are instantaneously checked over and if the analysis provides reason to alert the team, it happens fast. This allows us to handle any issues rapidly, resulting in your property being taken care of and your asset fortified. Any situation that arises is handled prior to the following guest’s arrival to avoid negatively impacting any bookings. Our property management team is connected through technology. Our software allows our hosting services team to maintain communication at all times as they inspect the property. Upon completing their inspection, they notify us to give us a complete overview of what they saw. With this technology being implemented, we’re given the real-time information about the condition of your property along with time-stamped photos showing us precisely when the issues are observed. This streamlined process allows us to cut the amount of time it takes to make decisions and catch any problems before they become serious.